Each summer, the Order of the Arrow offers a myriad of different High Adventure opportunities to meet your summer needs. Maybe it's going for a plunge in the Atlantic Ocean with the Ocean Adventure at the Florida Sea Base. Or maybe hiking is your passion; if so, what better place to go than the Philmont Scout Ranch, where you can hike the same trails as your Scoutmaster or Scouting ancestors as a part of your Trail Crew experience? Have you ever thought about what the Native Americans and early explorers did to be avid traders? Maybe the OA Voyage is your calling. Whatever your summer aspirations may be, these National High Adventure bases have put together a multitude of options for you. 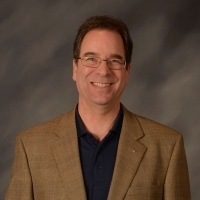 Why should you attend OAHA? These programs help to insure that the future of Scouting has a place to live, work and interact. This summer, try something new or do something you thoroughly enjoy! Click here for more information about OA High Adventure. 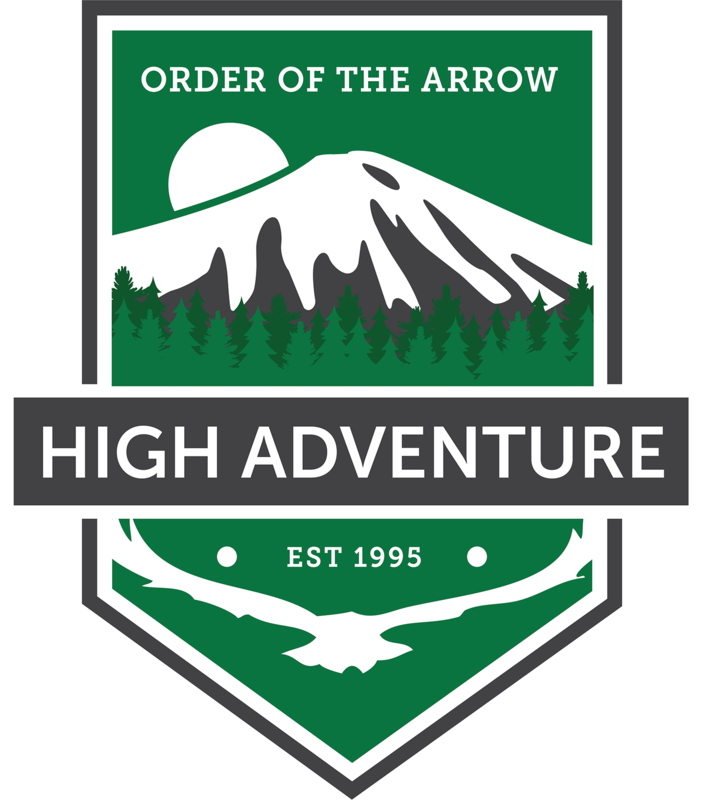 The Northeast Region high adventure program scholarship was created in hopes to provide monetary support to Arrowmen within the region by paying a partial or full scholarship to one of the Order of the Arrow High Adventure programs. 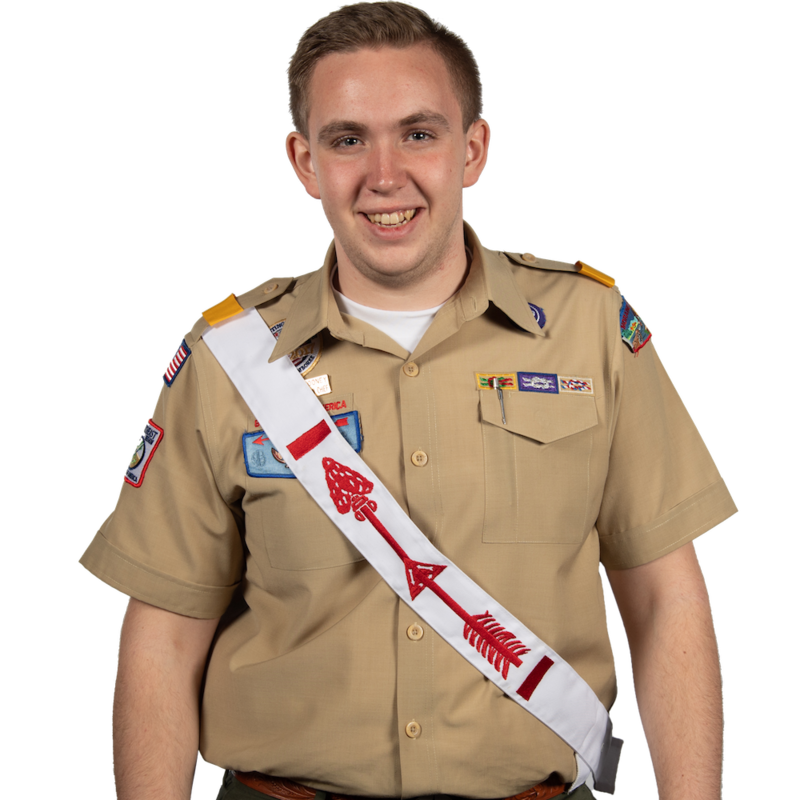 It is the purpose of the region to provide for first-time participating Arrowmen in hopes to enlighten their Order of the Arrow experience through participation in one of these programs. These programs are the epitome of what the OA represents: brotherhood, cheerfulness and service. It is for this reason that the Northeast Region and its leadership find it so imperative to not only support these programs, but to also offer financial assistance for Arrowmen to help pay for the program costs. The amount awarded to recipients will be up to $250. The Northeast Region Key 3 will determine the committee that will select the recipients each year. 4. Must meet all requirements and be admitted to an OA High Adventure program. Scholarship forms must be received by 3/16/2019.